You know the type – they order a latte at the coffee shop and spread out over a whole table for the entire day. You walk by with your group looking for a large table and this singular person has taken up a six person space! You give them the stink eye, but they don’t take a hint. Luckily at The Frontier, we have free coffee and more than enough meeting space. We celebrate squatters, because there’s enough meeting space to go around. No need to hate on the squatters anymore! The mission of The Frontier is to convene people from across the Triangle and throughout North Carolina to the RTP for the purpose of sharing ideas, spurring innovation, starting companies and doing something no one has ever done before. 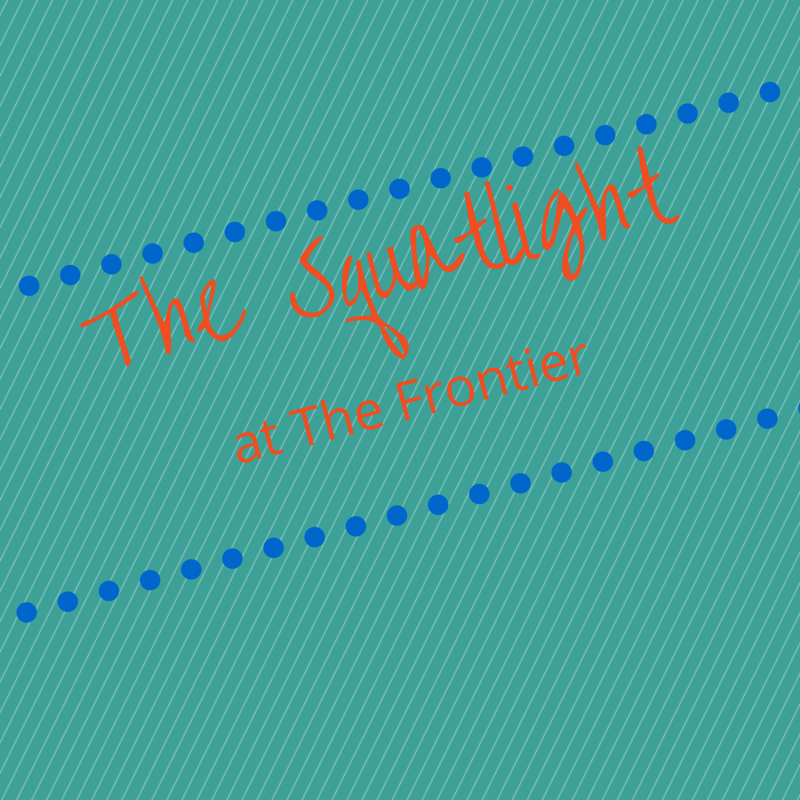 To highlight these endeavors, once a month we are going to put out webisode that features one squatter, or a group of squatters, and what they love about The Frontier. We want to broadcast the cool work that is happening at The Frontier and our community we are developing. For the inaugural video we chose to spotlight Noteables. Jeffrey Gray and Jordan Shamp are producing a new way of pulling together all of your different social feeds to make sure nothing gets lost through the scroll. Users can add importance to different “notes” and share with friends and family. Not only is this a great idea, but they work out of The Frontier parking lot in a refurbished airstream – the ultimate squatters. Take a look at what these guys like about The Frontier and do not get them confused with a food truck.